Osnat Skoblinski is a journalist. 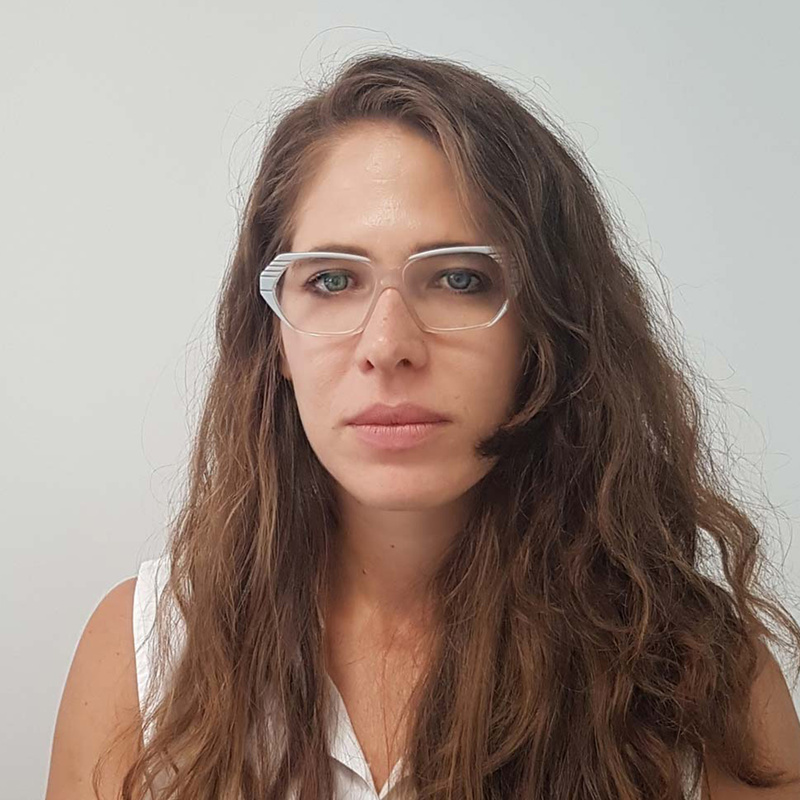 She has been creating digital content for the Israeli human rights nonprofit B’Tselem since 2012. B’Tselem is the Israeli information center for human rights in the occupied territories. The Israelis and Palestinians working at B’Tselem strive to uncover the injustices inherent to the occupation.